Today’s post is actually a competition entry where I could possibly maybe hopefully win some awesome prizes from Fragrance Direct! 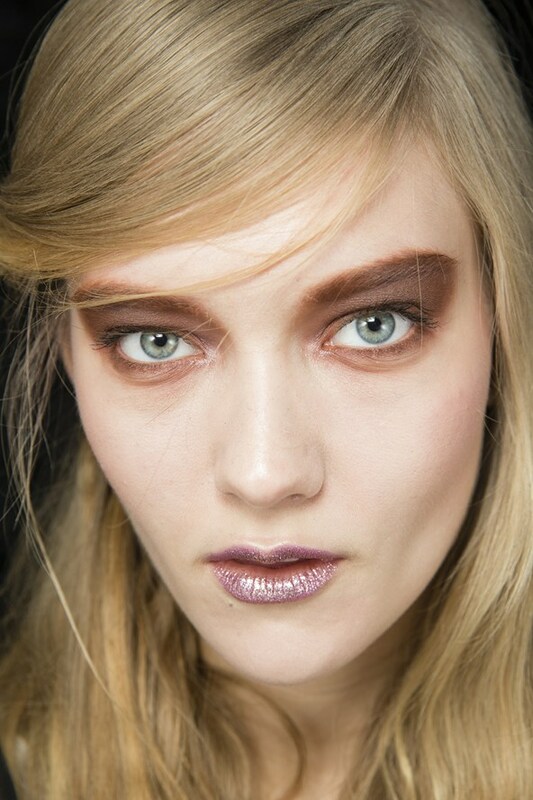 All I need to do is look into my beauty crystal ball and predict AW14’s beauty trends, easy peasy right?? The prizes are pretty awesome – Fragrance Direct are giving one lucky winner the chance to win an all expenses paid trip to London Fashion Weekend which includes two gold tickets, money towards hotel accommodation and travel, a £70 restaurant voucher and an amazing beauty hamper. YES PLEASE! 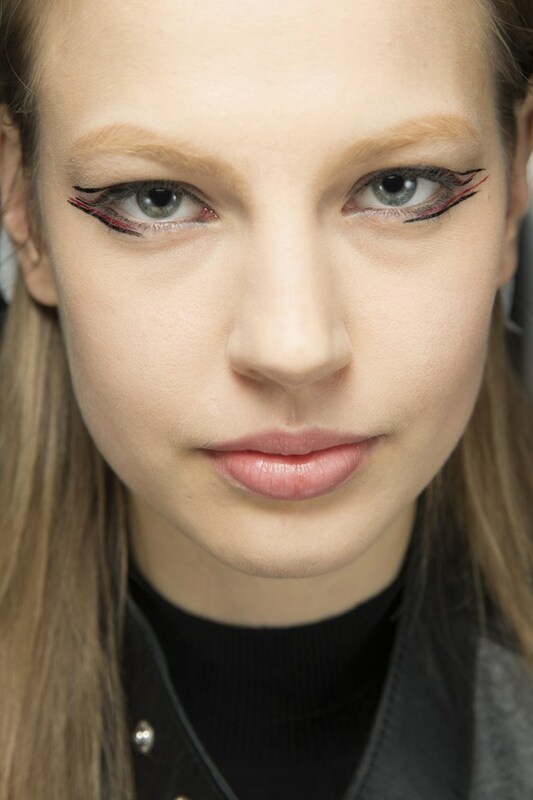 Also Graphic Eyes – think coloured eyeliners, crazy lines, smudging, morning after style eye makeup and anything that really makes a statement. Also blue eyeliner. You know I love a blue liner. If it’s not ‘a thing’ this AW I’ll eat my hat! 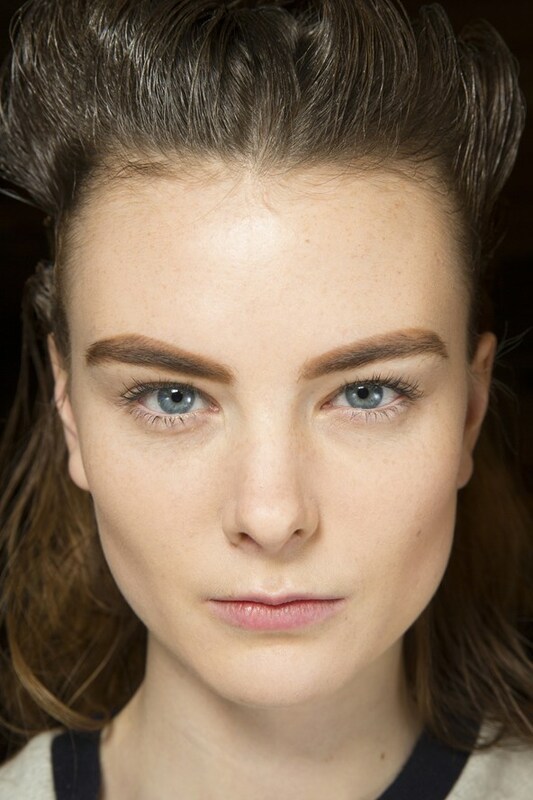 EXTREME brows! Either massive or invisible – no messing about, go full on Carla or cover them up completely, coz Carla is *so* hot right now, it’s gotta be a trend! 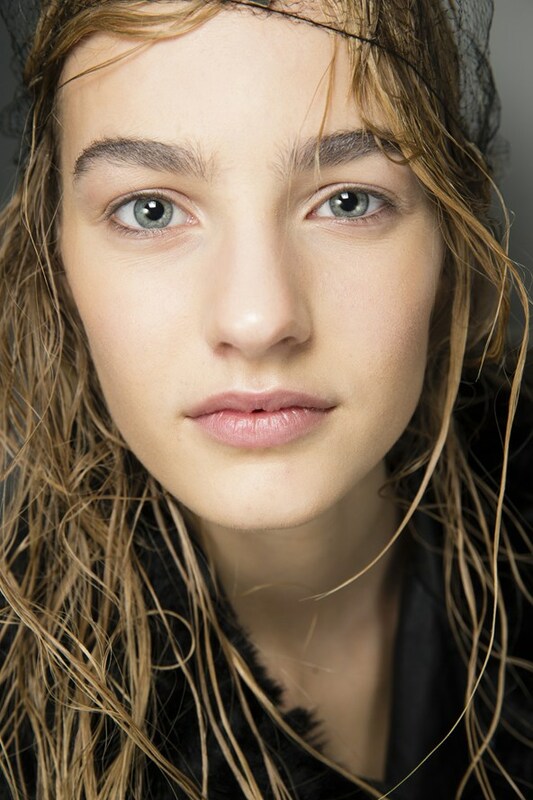 Natural flawless skin – now this is pretty standard, you wouldn’t want unflawless skin would you? I think a natural ‘no makeup’ look will be big too. 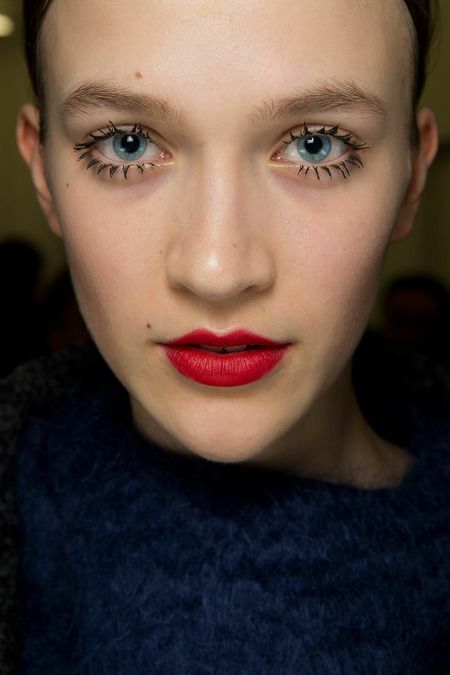 Contrasting lips – either deep wintery reds or completely natural, just like brows, go for full on or not at all for AW14. 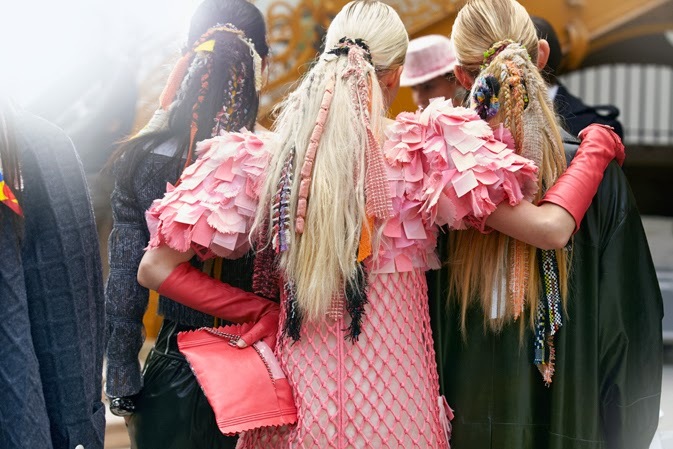 And lastly Textured Hair – Winter hurr will be all about texture, wether is a la Chanel, with massive ponytails covered in amazing tweed dreads and pearls (or in my case maybe a budget version with tin foil and string??) Or go super sleek. Texture is key here peeps. Why the heck not! It’s FASHION! Next Post Makeup To Make Your Blue Eyes POP!